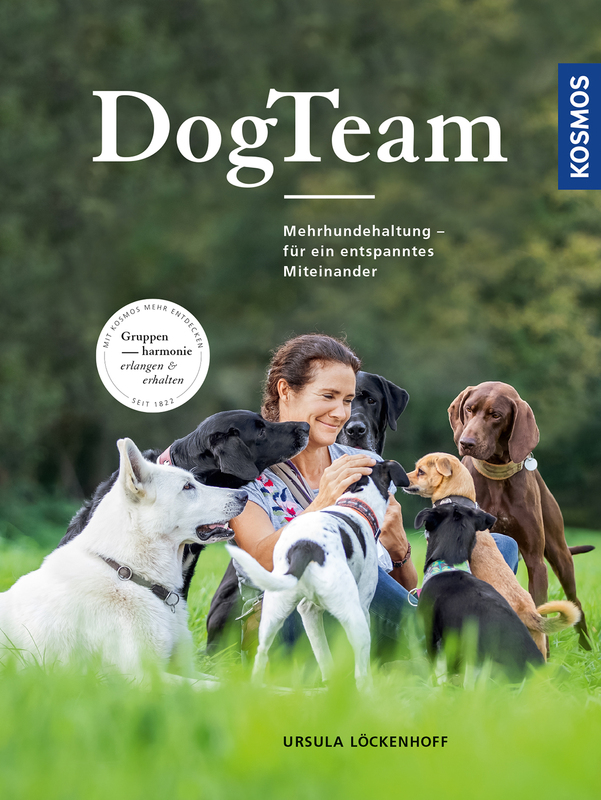 Ursula Löckenhoff is an expert in keeping several dogs. She explains what you must watch for when keeping two or more dogs so that a harmonious group is created in which animals and humans are comfortable. With her unique approach, she shows how you create structures that allow each dog to participate, and how you communicate as a dog owner in such a way that you can successfully lead the entire group. This creates a real dog team in which each dog finds its task, and which also works very well during free runs and when meeting strange dogs.